Helming the kitchen at Majestic Restaurant is award-winning Chef Yong Bing Ngen. 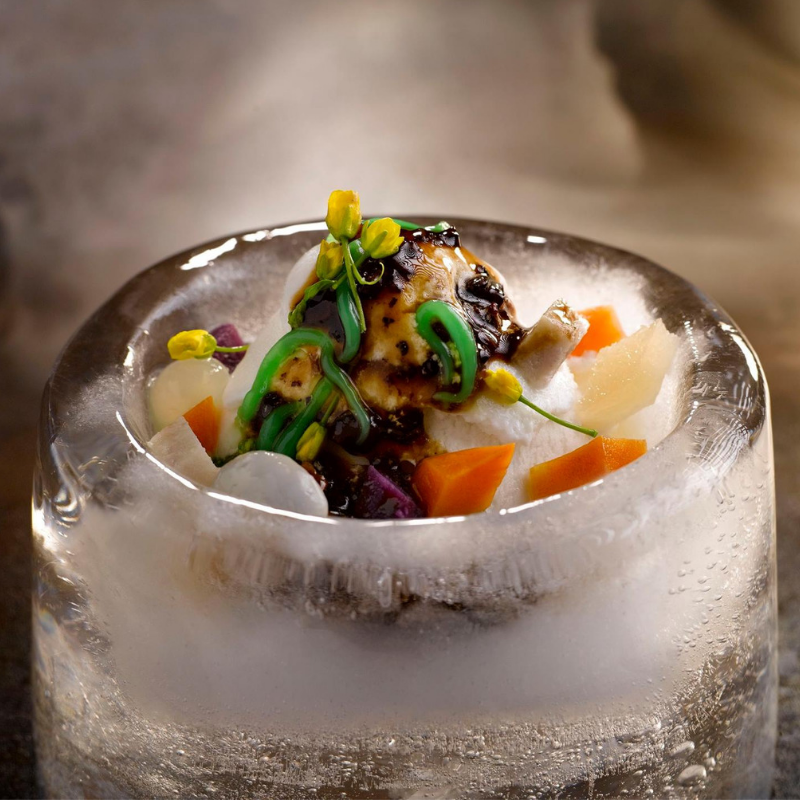 Recognized as one of the best Chinese chefs in Singapore, this ardent chef with more than 35 years of experience has garnered a strong following among discerning diners throughout his career. He believes that a good Chinese chef is not just one with a good foundation but one with a curious mind, who never stops learning. Enjoy the evening’s menu with a rare showcase of High Expression whiskies from BenRiach, The GlenDronach and Glenglassaugh. These exquisite ranges of high expression whiskies will be served with the delectable dishes by Chef Yong to elevate your dining experience for an unforgettable gastronomic journey.